Located in the Swiss Alps, in the region known as Bernese Oberland, Gstaad is one of the preferred, upscale towns for celebrities from all over the world. 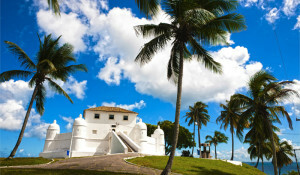 It is also a destination for the royalty, famous and wealthy. An exclusive high-end village surrounded by mountains and ski areas. There are hundreds of kilometers and trails. Gstaad has all-level pistes connected to cable cars, and it is considered one of the pearls of Switzerland. The village is on the Canton of Bern, southwestern of Switzerland. A German-speaking area. The very private ski resort well known by jet-setters and the high society from all over the world that arrive in their jets. Gstaad is 3,445 feet above sea level and an only 9,200 population. 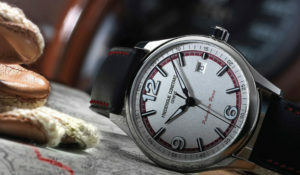 Its existence, says History remounts from the middle ages, between the 13th-14th centuries. Initially, it was Developed to store trade goods in the alps and to help wagons over the alpine. At the time there was only one Inn and the storage for the products. Slowly the creation of a village started. By the year 1402, the built of St Nicholas Chapel determined the center of Gstaad and its Promenade. The principal activity was the cattle farming, and the agriculture was the main established business, this till the great fire in 1898. After that, the village found its touristic destiny as remains now. During the winter or summer, Gstaad is a must, due to the beautiful landscape. The first railroad (Montreux-Oberland Bernois) facilitated the construction of the Ski Club of Saanen inaugurated in 1905 and followed by the Ski Club of Gstaad opened in 1923. 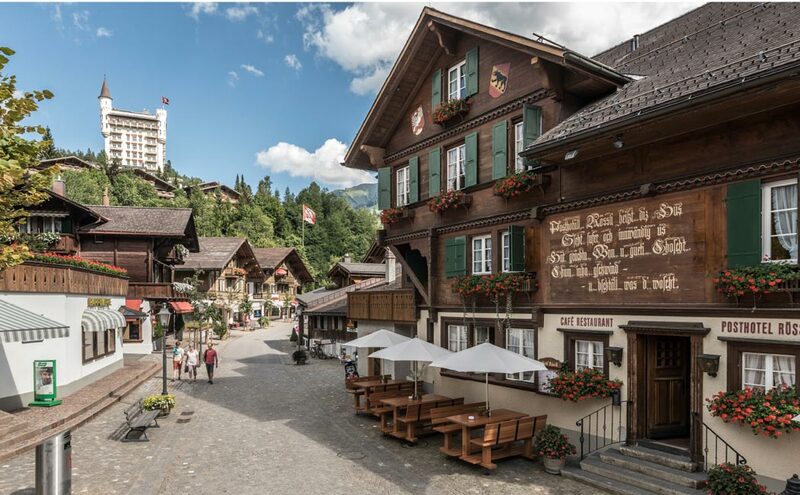 With the help of the residents, tourist offices, hoteliers and every visitors that were enchanted by the beauty of Gstaad, the village flourished. 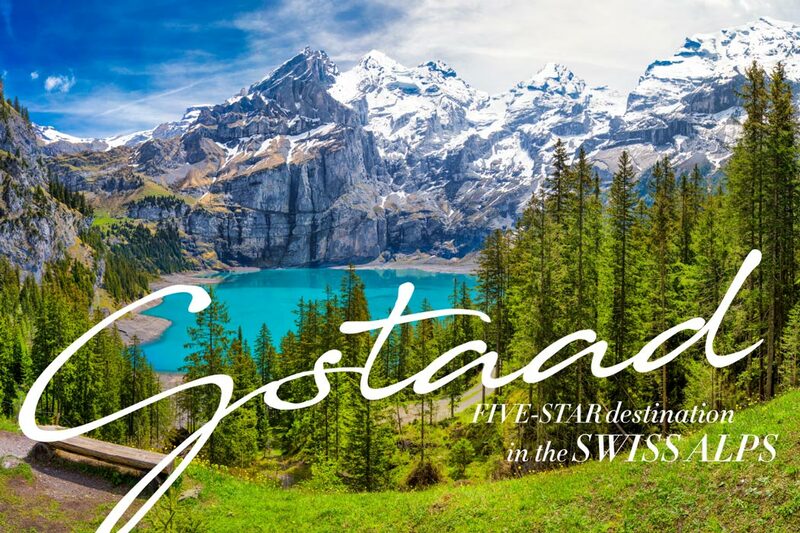 The international promotion of Gstaad got the attention of foreigners. From Brazil, the worldwide famous plastic surgeon Prof Ivo Pitanguy also bought his chalet in Gstaad. Pitanguy’s entire family went to Gstaad during every ski season. At that time, Gstaad was not yet well known. Gstaad has ice rinks; swimming pools, ski jumps, ski and hiking areas and of course tennis courts other than the ski and chair lifts and the Polo golf club. The opening of Gstaad Palace back in 1913, as the first luxury hotel, definitely inaugurate a new era for the enchanted city. Followed by the inauguration of the Saanen-Gstaad airfield for the military and civil aviation. Later for helicopter and balloons rider. The first world war and the great depression made that many of the largest hotels close their doors, what it gave space to smaller hotels and chalets built out of wood. With 220 Km of slopes and home to one of the major ski areas in Switzerland, Gstaad represents luxury, style and the ski destination for the royals and celebrities amount wealthy tourists. The village is the rendevouz for the privileged tourist. The promenade center of this unique village features the best worldwide brands that you can find anywhere such as Hermes, Chopard, Cartier, Rolex, Dior, Dolce & Gabbana, and all others. ny others can be seeing. The L’atelier club in the 60’s received many famous bands and today still one of the preferred nightclubs in the village. Whatever is your preference, winter or summer certainly this little village will charm and welcome you!